The Lantern at Morning Pointe Alzheimer’s Center of Excellence, Lenoir City (TN) hosted its third annual Art for Alzheimer’s auction. Since January, the memory care community’s residents have been diligently creating works of art to sell. All proceeds benefited the Foothills Alzheimer’s Tennessee WALK, which will take place at the end of April. This marks over three thousand dollars raised for Alzheimer’s Tennessee since the first auction three years ago. 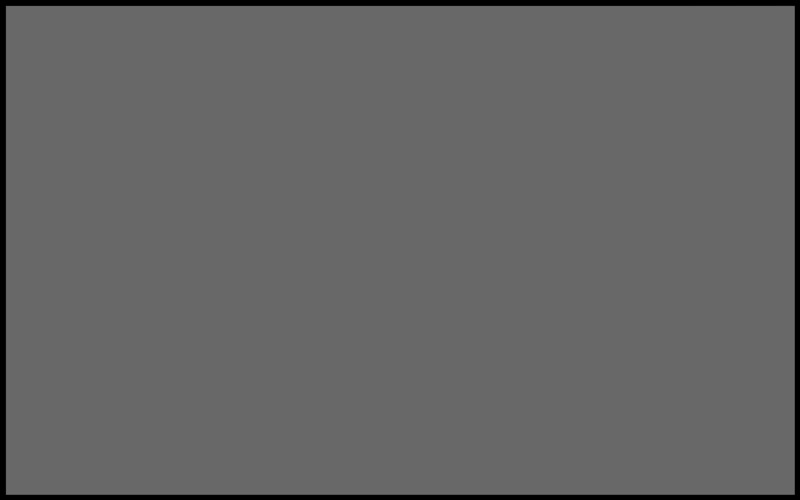 To stay informed on upcoming events at The Lantern at Morning Pointe Alzheimer’s Center of Excellence, Lenoir City, visit www.morningpointe.com. 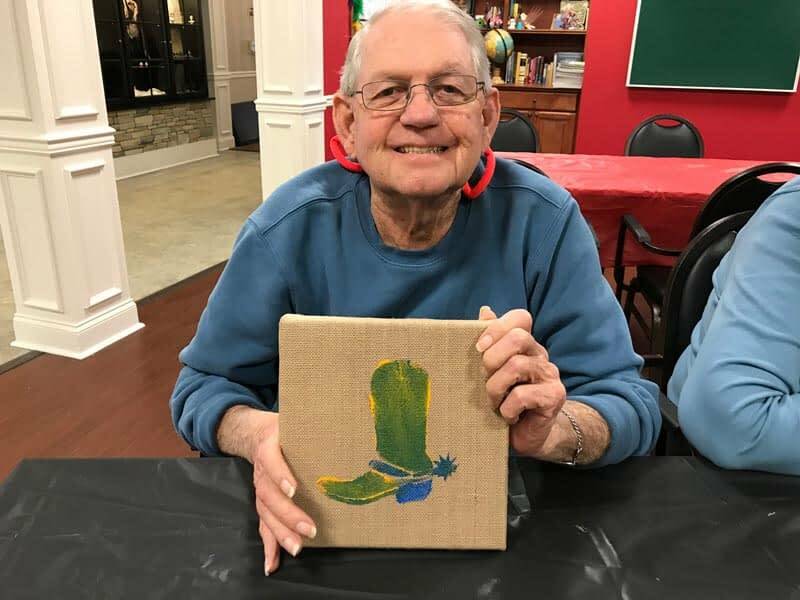 Photo Caption: The Lantern at Morning Pointe Alzheimer’s Center of Excellence, Lenoir City resident Jesse Worthington proudly displays one of the pieces he entered into the memory care community’s Art for Alzheimer’s auction.